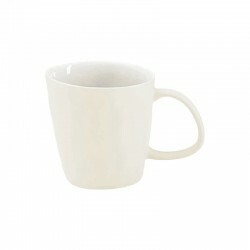 White mug from the Grande collection. 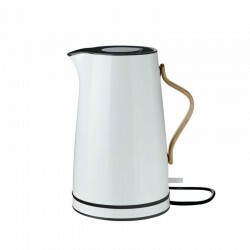 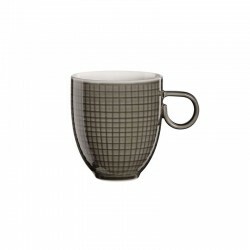 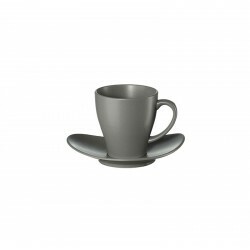 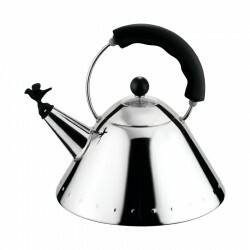 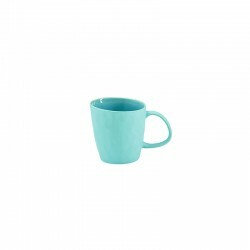 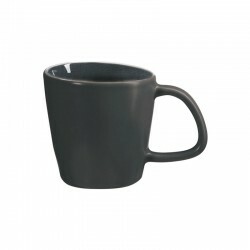 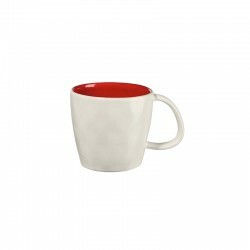 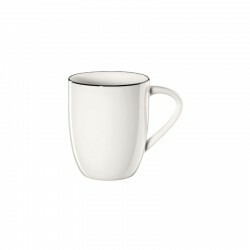 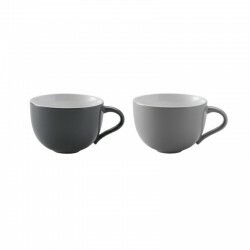 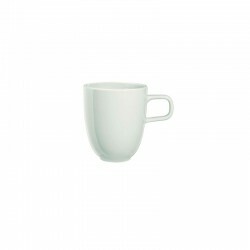 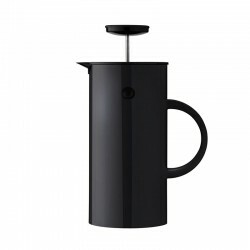 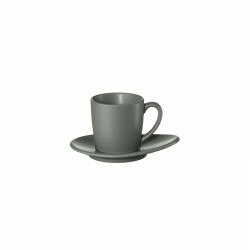 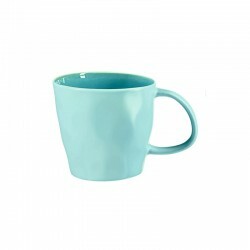 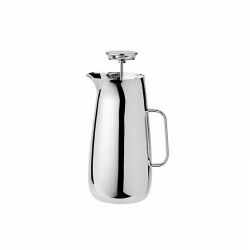 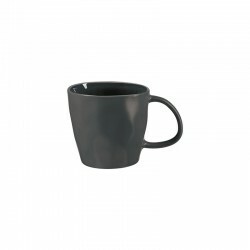 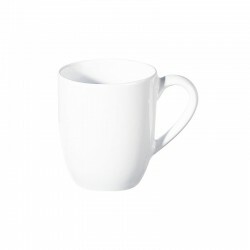 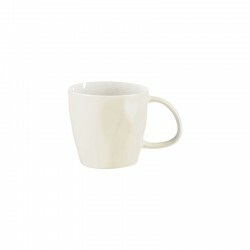 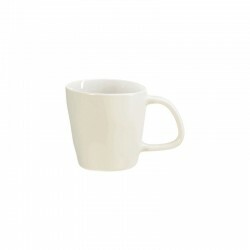 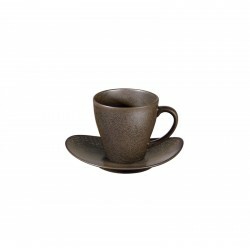 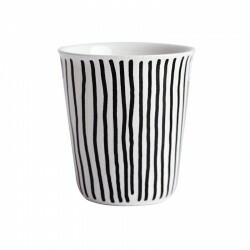 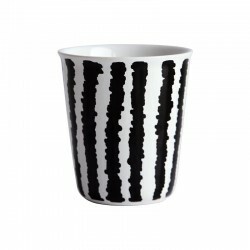 With a diameter of 9.5 cm and a height of 11 cm, this mug with handle, holds up to 500ml. 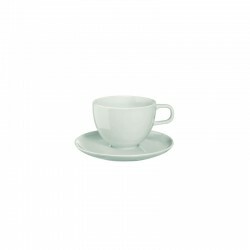 Enough space for a large cup of coffee with plenty of milk, or even a hot chocolate or tea. 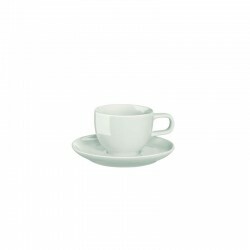 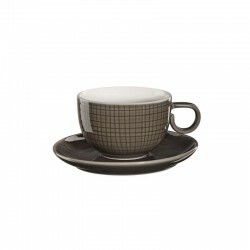 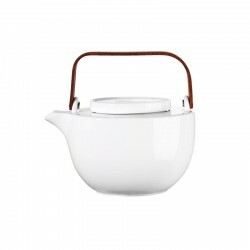 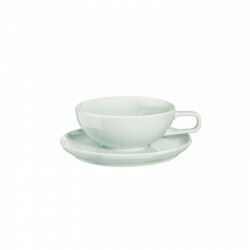 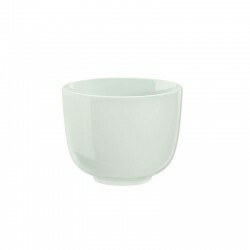 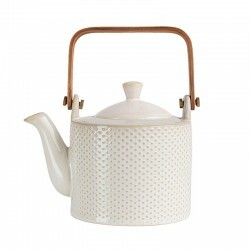 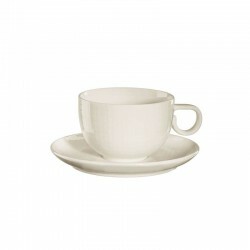 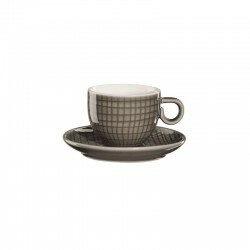 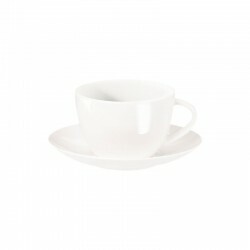 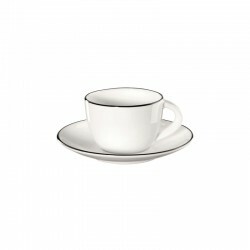 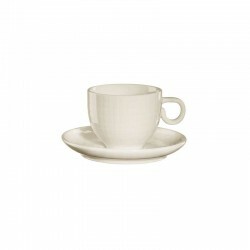 The simple but elegant design of the Grande collection will give to your table a touch of refinement!